Posted November 4, 2017 by Dianna Secretary & filed under Uncategorized. 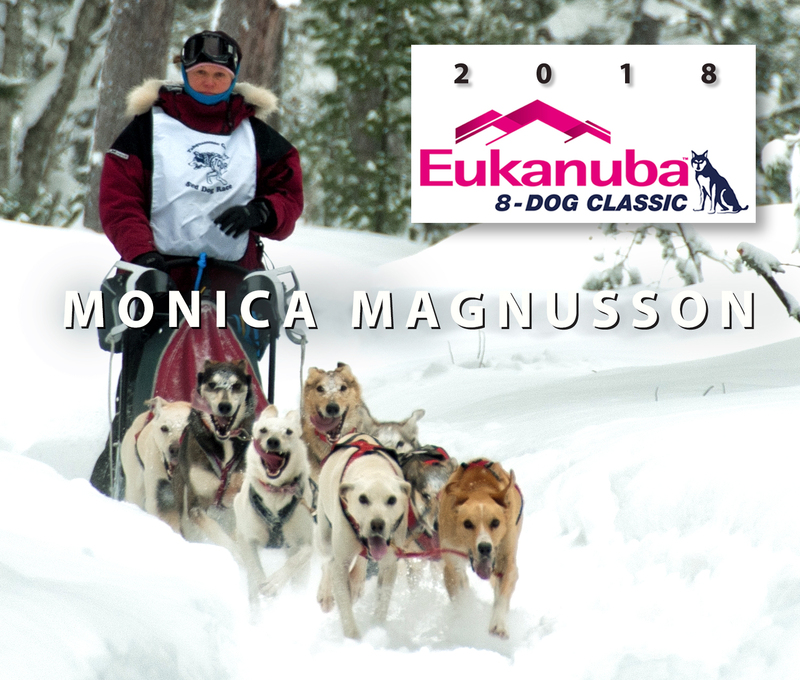 8-DOG CLASSIC LINEUP #12 — Monica Magnusson from NOVI, MICHIGAN. Posted December 24, 2016 by Dianna Secretary & filed under Uncategorized. 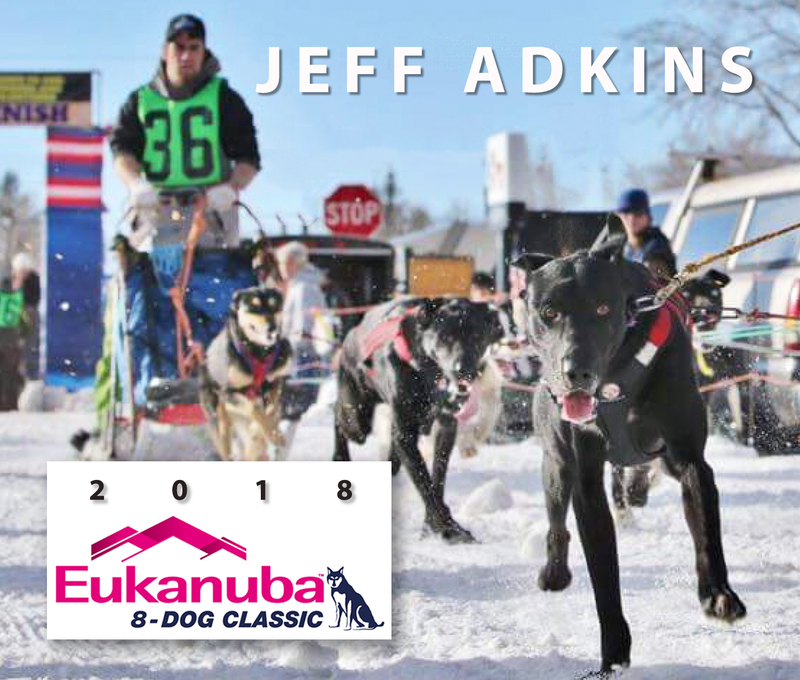 8-DOG CLASSIC LINEUP Jeff Adkins from SAND COULEE, MONTANA. Posted December 5, 2016 by Dianna Secretary & filed under Stage Stop Racers. #14 — Greta Thurston from Oak Creek, Colorado. Greta is from Oak Creek, Colorado and is currently attending school at Suffolk University in Boston, Massachusetts. She’s been mushing her whole life alongside her dad, Tom Thurston. She says that while she loves her time in Boston, her heart is always with her dogs in Colorado. This year Greta’s racing a team of dogs that she raised from puppies, so look out for a team of dogs named after her favorite book characters. 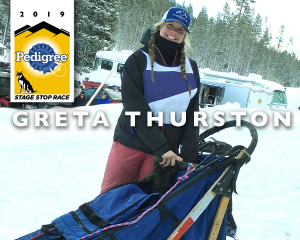 One of the youngest competitors in last year’s Stage Stop (age 17) Greta says she’s really excited to be competing in Wyoming again this year! Posted December 4, 2016 by Dianna Secretary & filed under Stage Stop Racers. 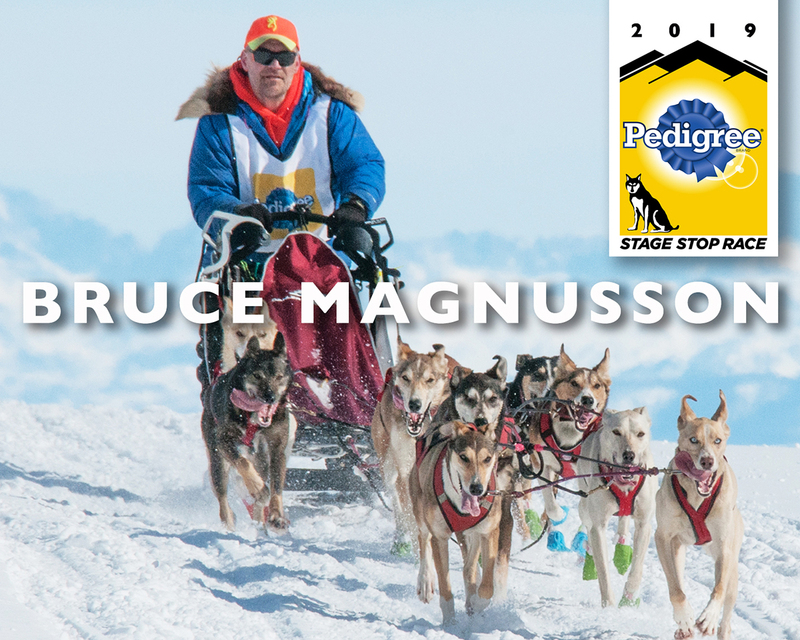 #13 — Bruce Magnusson from Manchester, Michigan. Posted December 3, 2016 by Dianna Secretary & filed under Stage Stop Racers. 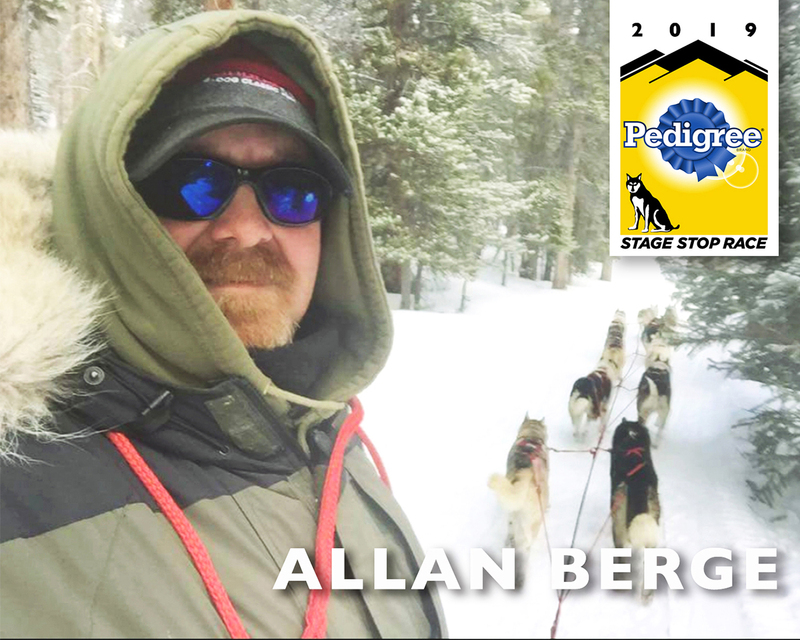 #12 — Allan Berge from Glenrock, Wyoming. Posted December 2, 2016 by Dianna Secretary & filed under Stage Stop Racers. #11 — Jeff Conn from Ester, Alaska. Jeff is a retired USDA research scientist who began mushing in 1983. 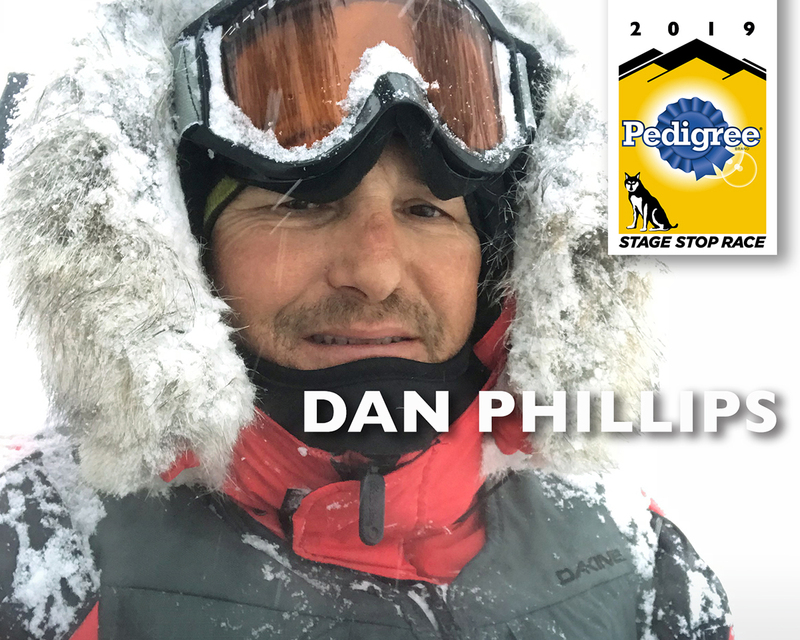 Sled dog racing was a part-time venture for Jeff while employed, but after he retired in 2012 he became a fulltime participant, determined to compete in the Wyoming Stage Stop. 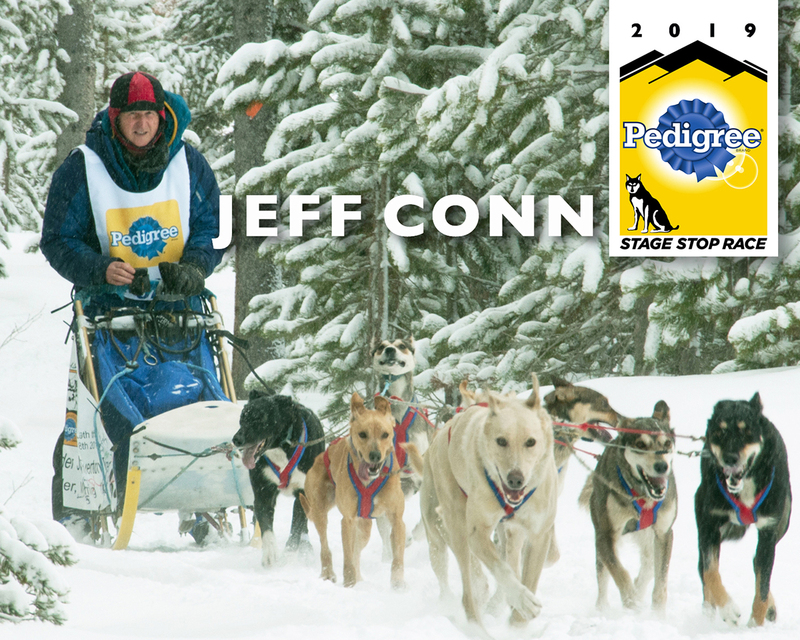 Jeff has run in each consecutive Stage Stop since 2013 and has steadily improved in the standings. Last year he finished in a respectable fifth place. From racing three-dog sprint class, Jeff has progressed through five-, eight-, and ten-dog classes, and has won two ISDRA gold medals. Posted December 1, 2016 by Dianna Secretary & filed under Stage Stop Racers. 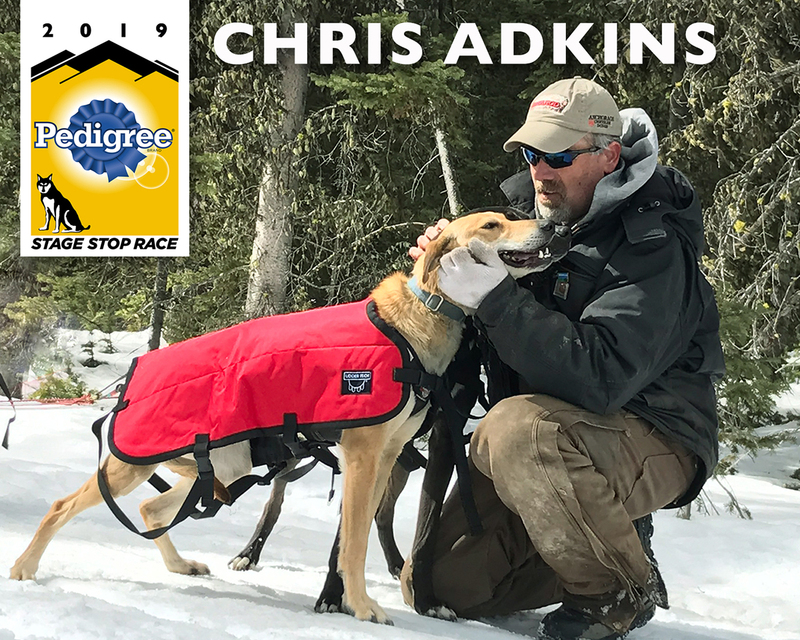 #10 — Chris Adkins from Sand Coulee, Montana. Chris is a lumberyard worker and dispatcher who began running dogs as a four-year-old working with his dad’s team. As a boy he competed in dog races in Alaska. Since then, he’s entered the Iditarod which he describes as his “great accomplishment so far,” especially seeing the trail that his dad, Race Marshall Terry Adkins, had told him so much about. The Race to the Sky, which he’s entered “12 or 13 times,” resulted in his favorite award—in 2010 he received the Best Kept Team honor. He’s also received the sportsmanship award numerous times. Posted November 30, 2016 by Dianna Secretary & filed under Stage Stop Racers. #9 —Laura Daugereau from Port Gamble, Washington. 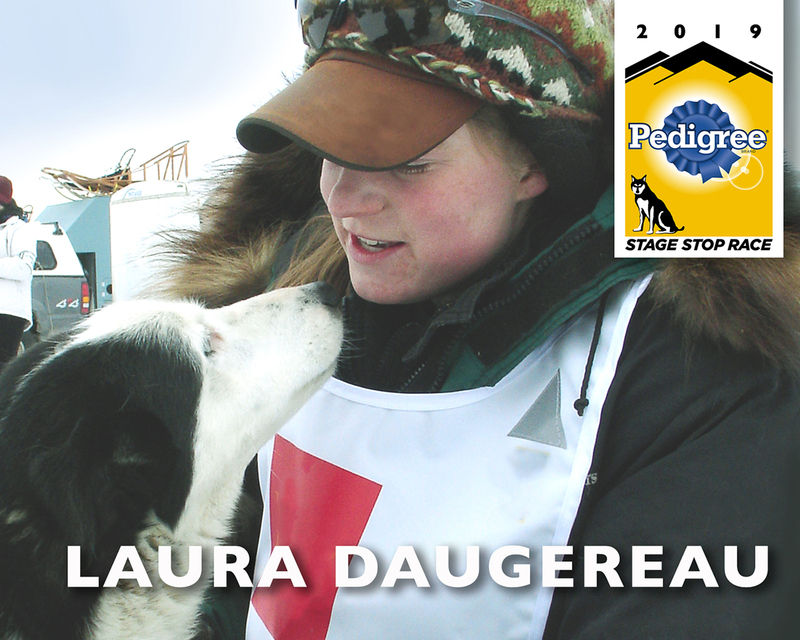 Laura’s interest in sled dogs started when she got her first dog as a ten year old. She’s been hooked ever since. This led to a life of working summers in Washington state for my family’s construction company, then relocating dogs and myself to Montana for fall and winter training. 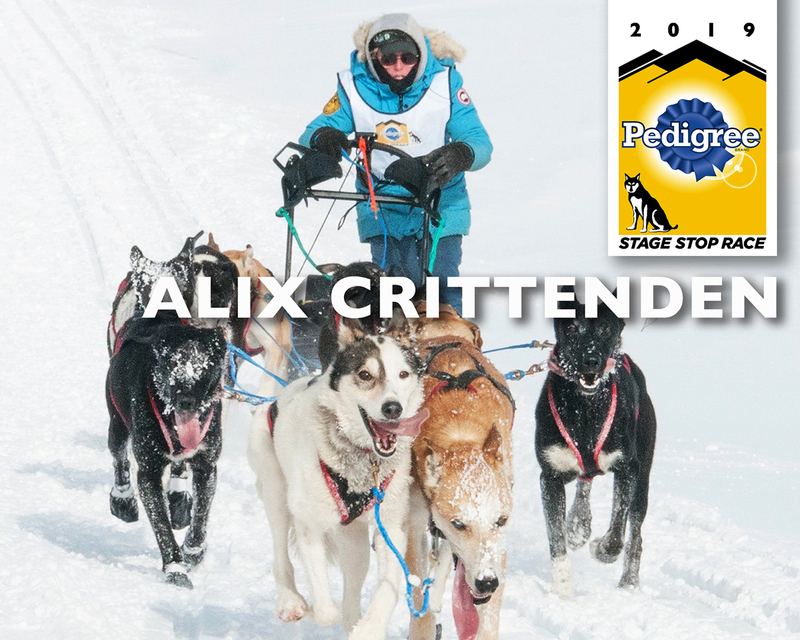 Laura has run the Stage Stop the last three years, Race to the Sky “lots of times,” the Iditarod in 2008 and 2009, and four coast-to-coast race circuits. She’s received multiple Best Cared For Team and Sportsmanship Awards. Posted November 29, 2016 by Dianna Secretary & filed under Stage Stop Racers. Posted November 28, 2016 by Dianna Secretary & filed under Stage Stop Racers. 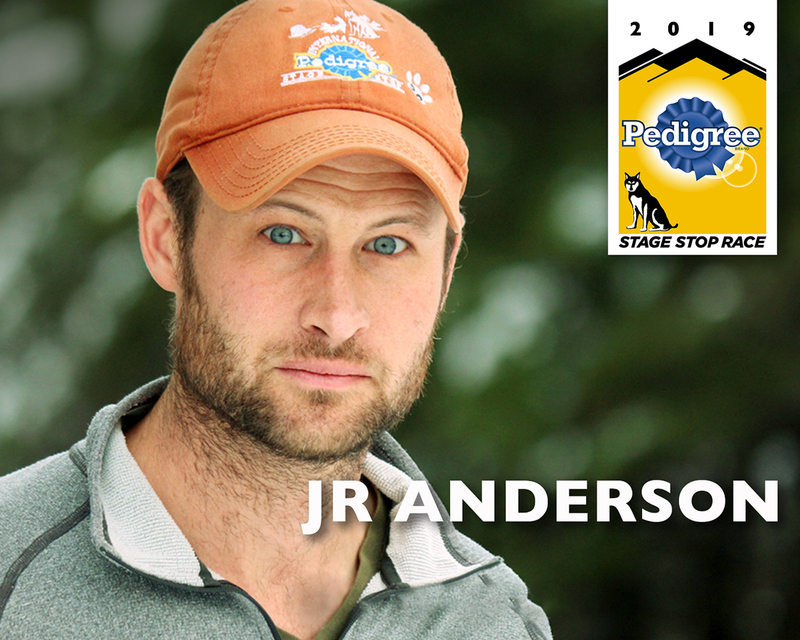 A native Minnesotan, JR Anderson has dedicated over 20 years to the sport of endurance canines. 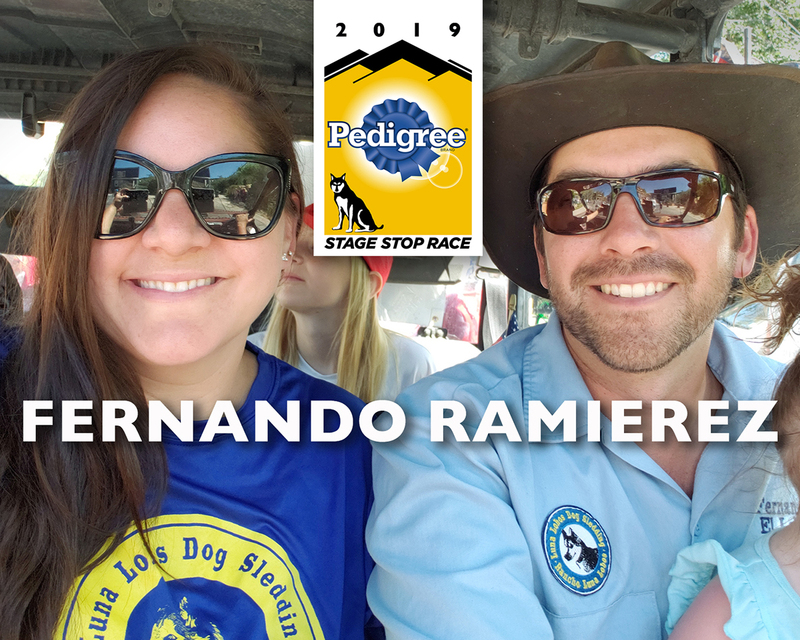 Through research, extensive training, and competitive racing, he’s developed a keen knowledge of the canine’s ability to perform at accelerated levels. He and wife, Anna ‘Chapman’ Anderson, own River Rock Kennel in Buyck, Minnesota. When not racing dogs, JR can be found playing with his daughter Sara and son Eli. Posted November 27, 2016 by Dianna Secretary & filed under Stage Stop Racers. 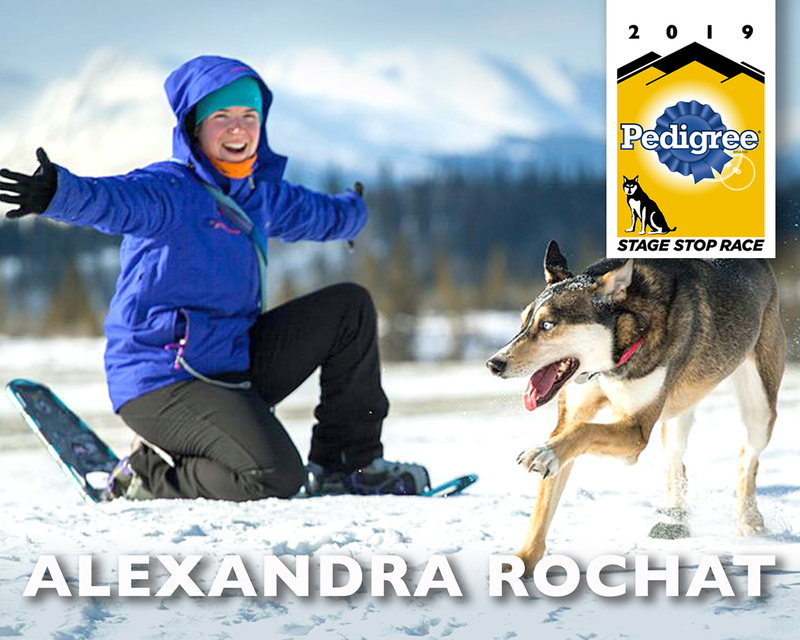 #6 — Alexandra Rochat from Whitehorse, Yukon. Posted November 26, 2016 by Dianna Secretary & filed under Stage Stop Racers. 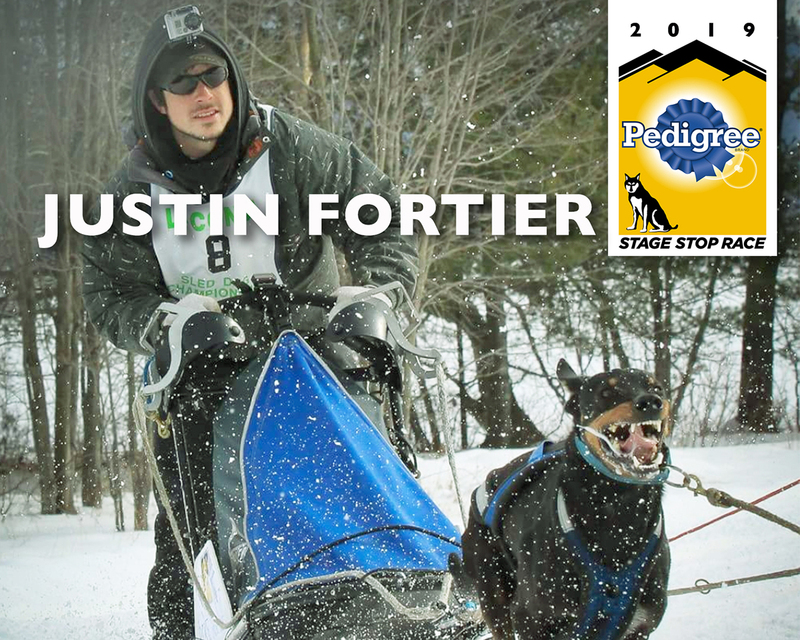 #5 — Justin Fortier from Saint-Raymond, Québec, Canada. Posted November 24, 2016 by Dianna Secretary & filed under Stage Stop Racers. Posted November 23, 2016 by Dianna Secretary & filed under Stage Stop Racers. Posted November 22, 2016 by Dianna Secretary & filed under Stage Stop Racers. 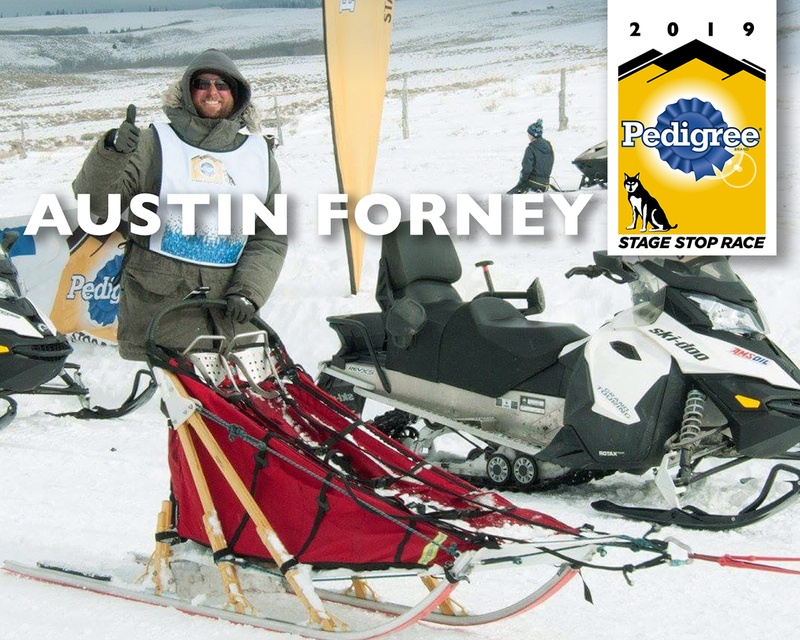 #1— AUSTIN FORNEY from Leadville, Colorado. Posted November 21, 2016 by Dianna Secretary & filed under Uncategorized. Jerry started running sled dogs in 1977. He’s provided 47,000+ paid guests with a safe, exhilarating once-in-a lifetime dog sledding experience. “I believe stage racing is the most challenging format and I love it!” he says. “I’m here to showcase the tremendous gains my dogs have made in the past year. 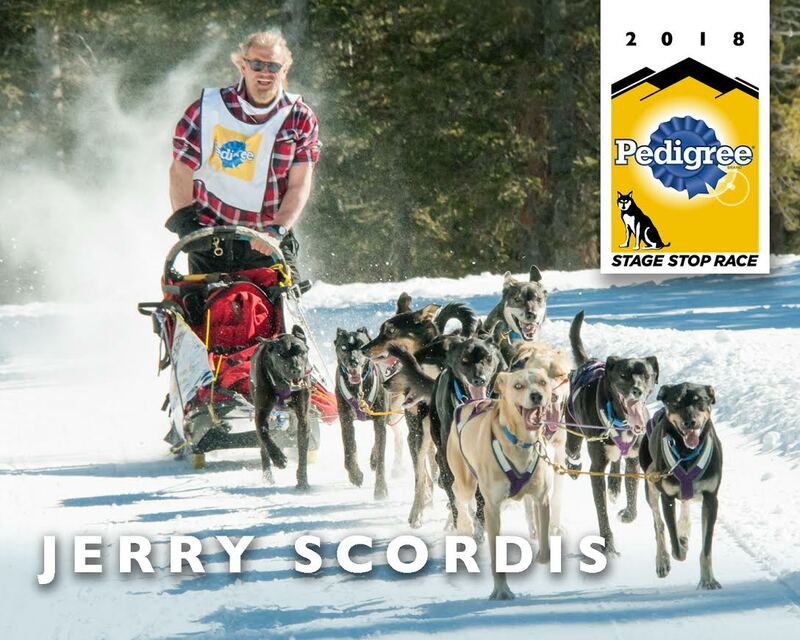 We call our dogs Oregon Mountain dogs.” 2018 marks Jerry’s 6th Stage Stop Race. Posted October 28, 2016 by Dianna Secretary & filed under Uncategorized. 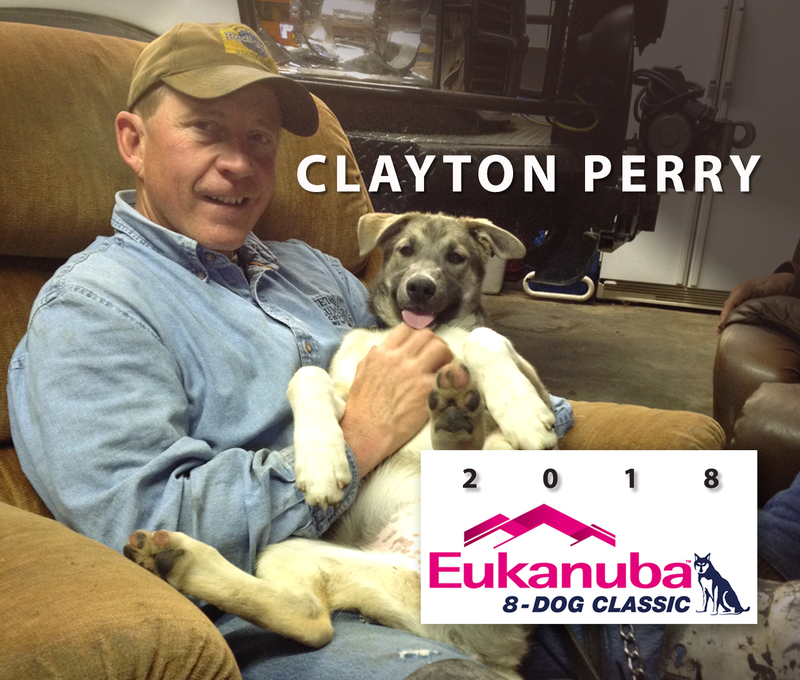 8-DOG CLASSIC LINEUP Clayton Perry from POWER, MONTANA. Liz Roberts, from Salt Lake City Utah. I’m 26. I started running dogs with a tour team in park city. I’ve since ran dogs for Streeper kennels and now for sky rider ranch, A young living farm based in Tabiona, Utah. I’ve ran this race twice. I love the format and I’m excited to run it again. Posted October 27, 2016 by Dianna Secretary & filed under Uncategorized. 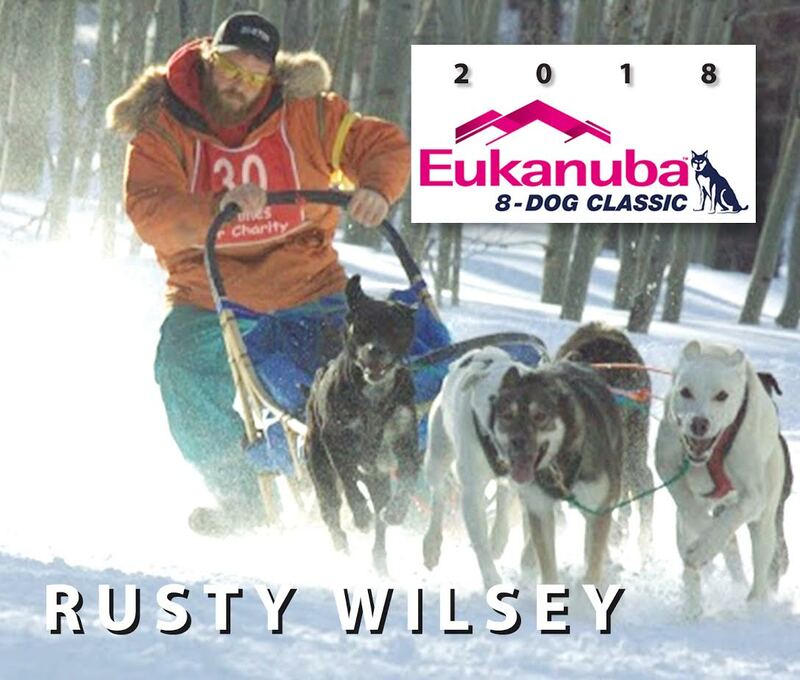 Rusty Wilsey from Pinedale, Wyoming. Rusty grew up in southwestern Washington running the family hunting hounds. Three years ago he handled dogs for his girlfriend during the 8-dog and fell in love with the sport. He began running dogs, and has raced in west Yellowstone, Ashton, and his hometown race in Pinedale. This will be his first experience running the Eukanuba 8-Dog Classic. For several years he worked as a driller which he describes as long days, exhausting work, and at the end of the week you know you deserved your pay check. The thrill of operating heavy equipment is awesome, he says, but can be very dangerous at the same time. Now he installs windshields, garage doors, house windows, and glass showers for Pinedale Glass, and the excitement in his life is from sports. Posted October 26, 2016 by Dianna Secretary & filed under Uncategorized. 8-DOG CLASSIC LINEUP Jane Devlin from BEND, OREGON. A professional dog trainer, Jane moved to Bend, Oregon over ten years ago. In addition to being a certified Pet Dog Trainer, she writes environmental books for children. Jane has spent many years rescuing Siberian Huskies and has attended Mushing Boot Camp with Anne Stead and Jaimie Nelson. 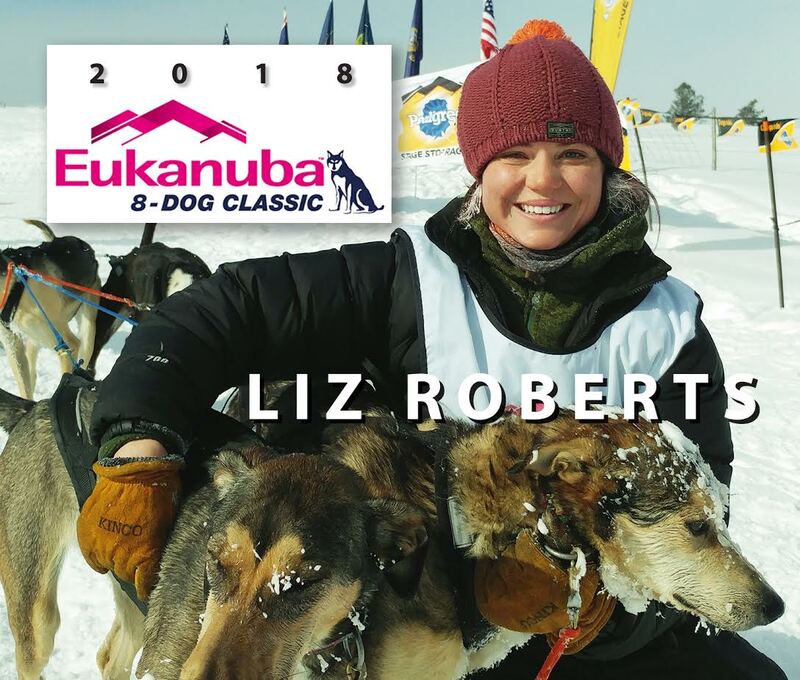 She enters all her dogs in agility competitions and enjoys an active lifestyle that includes hiking, kayaking, cross-country skiing and music. “Dogs have so much to teach us, and make us better people,” she says with enthusiasm. 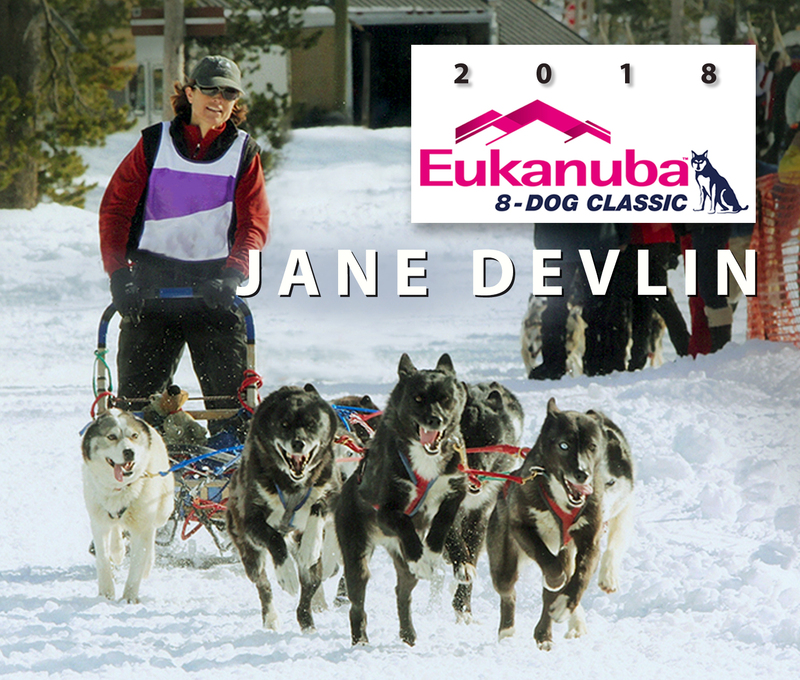 Please welcome Jane to the 2018 EUKANUBA 8-Dog Classic.